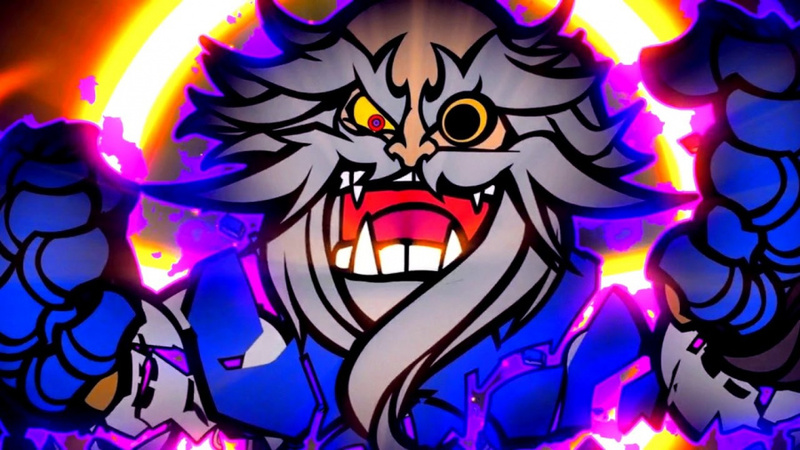 Konami has released details on today's Super Bomberman R 1.3 update, which was confirmed yesterday. Despite initial reports claiming that only one new stage would be introduced, we're actually getting four new battle mode levels and two new accessories. You can also access a 60fps battle mode and change the camera angle in story mode. Woot! Konami has also stated that a future update will bring more accessories as well as new characters from Gradius, Castlevania and Silent Hill. 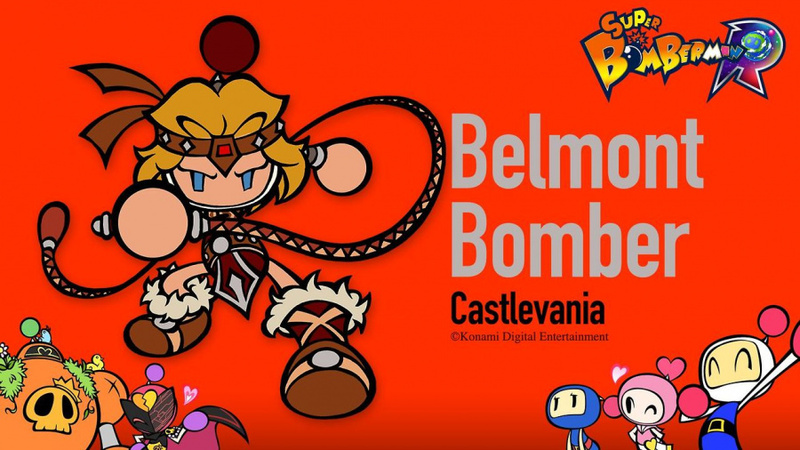 Konami Digital Entertainment B.V. today released free DLC for Super Bomberman R which gives gamers access to four new stages for battle mode and two new series of accessories using gems acquired in-game. Super Bomberman R will also receive an update today, which offers a series of improvements and features. As part of the update, players can experience 'Battle' mode in 60 fps and have the option to choose the AI's level of difficulty, as well as change the camera angle in 'Story' mode. Additionally, various adjustments have been made to improve controls, fix minor bugs, among others. Additional items will also be released at a later date, including new characters such as Vic Viper Bomber from Gradius, Belmont Bomber from Castlevania, and Pyramid Head Bomber from Silent Hill. Let us know what you think of the new content by posting a comment below. Does that image above remind you of anyone? Well Belmont Bomber sounds interesting. I think for me the more important part of the update was the difficulty tweaks. There was no point having bots as they were rather cheap. I havent really tested boss battles fully but from the little I did they seem slightly less annoying. I played on veteran, so Id be interested in seeing how the easier mode is with that. 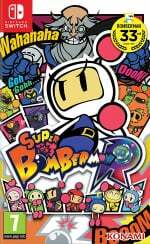 Btw, I wonder if BEMANI artist such as Sota Fujimori, Yasuhiro Taguchi, Yuichi Asami, Takayuki Ishikawa, etc involved on this Bomberman. @jenkje Who said? C'mon now. There were Gamecube games that ran at 60fps and that was 15 years ago. And they(Metroid Prime 1 & 2, F-Zero GX, Timesplitters and Ikaruga) were far greater efforts than SBR. No reason in the world why a little game like this can't. It just further proves that this game was launched before it was properly ready. @jenkje "I was being ironic!" Nice! Now a price drop and I might buy it. If Konami keeps these free updates up, I might get this eventually. Might pick it up second hand or with a price cut, though. IS the game running at 60 fps in every mode? I read "Battle mode"
Them bothering to raise the framerate to targeted 60fps tells me Konami's in this for a longer support than some of us thought. Wow, I'm actually kinda surprised at Konami's dedication to this game. I mean it's a Switch exclusive too. Though the Switch's current popularity and small library (for the time being) has probably been good for this game... I'm awful interested in it now, honestly. It's actually kind of nice that Konami seems to really care about this title. ...and it still doesn't play as well as the old games. @Moon All you do is complain, Moon. Why dont you come down out of the sky and we'll settle our differences. Still waiting for Bombergirl costumes (not really, but kinda). Belmont Bomber makes me optimistic when considering this game's future support. I can't wait to see what Konami throws in next. Snake Bomber, anyone? Another game that teaches me to wait before buying full price. Well at least i had a little bit of fun. @ballistic90 I will be there in 3 days. @Cosats What are you telling me for? Explain to @jenkje what the difference is. Actually, maybe don't. I don't think you know either. Pyramid Head is so misplaced here. You don't put an outright adult horror villain in a cutesy family game, even if you try to make him look more "cute". It's actually really creepy, weird, and awkward to have that character in this game. The other two are totally cool though. Those are some really random characters. Only one of those games I've played is Graidus. Only the first Castlevania, which isn't this guy. *EDIT: Wait, yeah it is. I've had it since and been recomending Bomberman to people...glad to see the support. 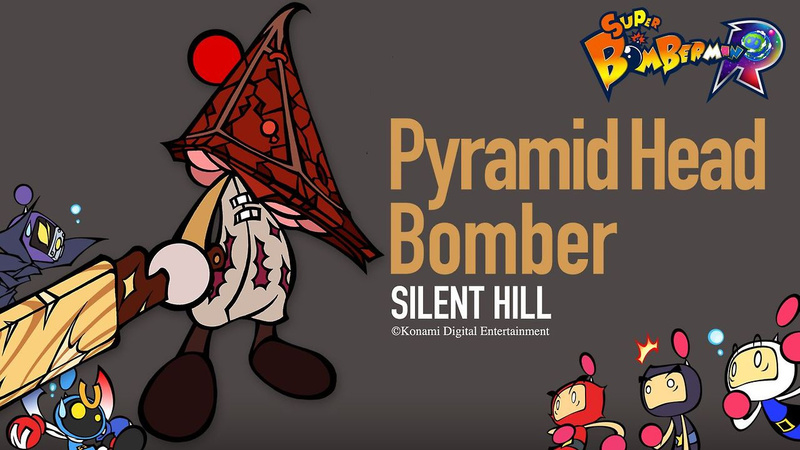 Pyramid Head Bomber! What?! As cool as that is, they will spark another fire into the Kojima/Silent Hills Cancelation controversy. Sounds like this update fixes a lot of the issues with the game. It's a fun game, but gets old pretty fast with limited stages and bots that destroy us every time. I'll it a shot with the spawn tonight. @Dakt I agree with you 100%, tbh. Anyways, glad to know Konami's putting a lot of support for this game. Bad news. Just loaded it up...each stage cost 4000 coins to unlocn...this is bull crap. @Moon Ha, i love it when people play along with these dumb jokes of mine. What?! 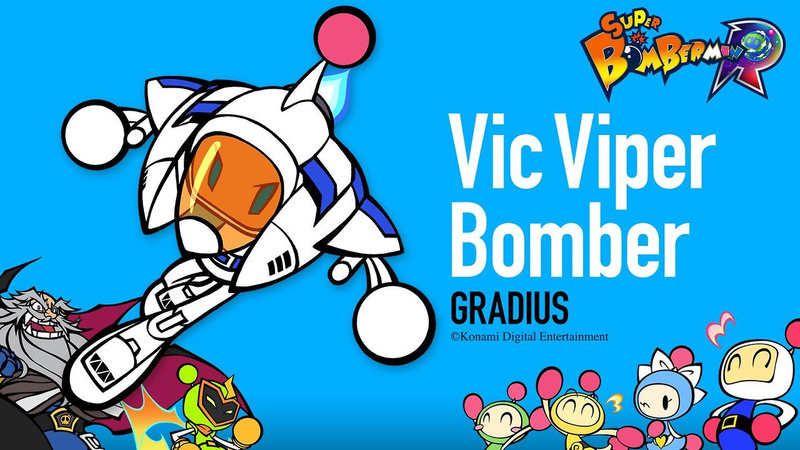 Gradius and Bomberman together? Those are my two favorite Konami IPs! This is good news indeed. 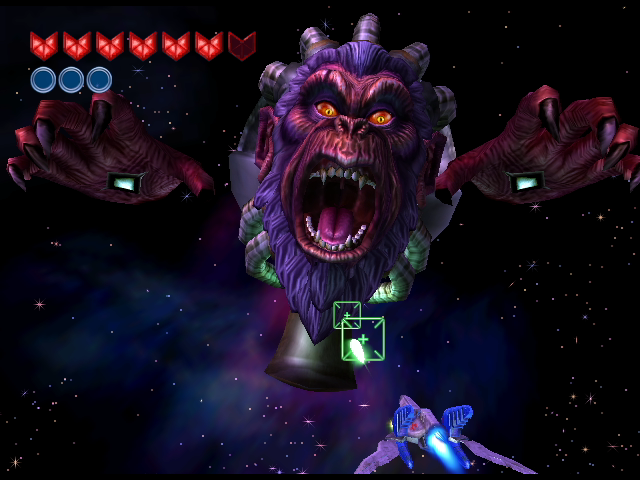 Hopefully we'll get a new Gradius on the Switch. Maybe two players similar to Life Force. @impurekind He/It will be my main. So happy I grabbed this at launch right now, and Konami are doing a great thing for once. Great update, I'm glad Konami will continue to improve the game. I love Bomberman but I was left a little disappointed by Super Bomberman R so these updates will at least entice me back every now and then. But for a full retail titles I suppose it wasn't as fleshed out an experience as it could have been so perhaps the game was rushed out for launch before it was really finished? Either way, the update sounds like a great thing, I'll try it later. Excited for the updates, hoping to find people online this weekend. The servers have been bare. Those new characters all look fantastic, but am I the only one who wants to see Wario cross over? After all, Wario Blast for the Gameboy featured Bomberman~ It'd be like it's come full circle! I like it pretty good. But it does get pretty hard against computer opponents. I am satisfied that I bought it but it does probably need to be $29 instead of $39. I have the same reaction to the Silent Hill bomber as the rest of the cast in that image. Who is gonna mess with that guy?! @Dakt I'd like to see Hudson characters myself. They had Bonk and Master Higgins in Saturn Bomberman. Wait wait wait! Why does it say Vic Viper is from Gradius? It's Leo's Orbital Frame from Zone of the Enders! Or do ZOE and Gradius share a common universe? "According to the official website for the game as well as its art book, the decision to put the Vic Viper in such an advanced cameo came from character designer Yoji Shinkawa's love for the old Gradius games. He always thought the two protruding sections at the front of the Vic Viper looked like they could be the legs of a convertible robot. The character of Leo was meant to pilot a vehicle of Earth technology (as opposed to the Martian technology used to build the "Orbital Frames", the signature mecha of the Zone of the Enders series), something that could stand up to the powerful Martian frames and reflect Leo's fast and accurate style. Hideo Kojima wanted Leo to pilot something that was fast, furious, and something that could transform, and Shinkawa jumped at the opportunity to insert the Vic Viper into the game." So cool of Konami to do this. Hopefully this means that Switch will get an exclusive Silent Hill that uses HD Rumble. One can dream.